(0 Customer Reviews) | Write Review 6 issues per year Your go-to guide for creating and nurturing your own unique vintage style. Turn your design dreams into reality! 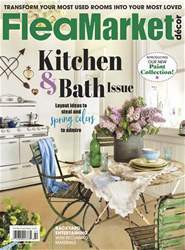 You'll receive 6 issues during a 1 year Flea Market Décor magazine subscription. 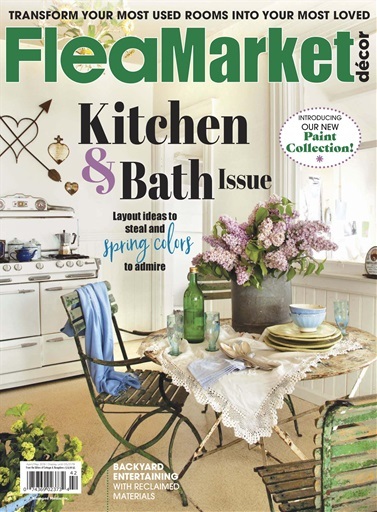 Below is a selection of articles in Flea Market Décor FMD-Apr/May 2019. You'll receive 6 issues during a 1 year Flea Market Décor magazine print subscription.